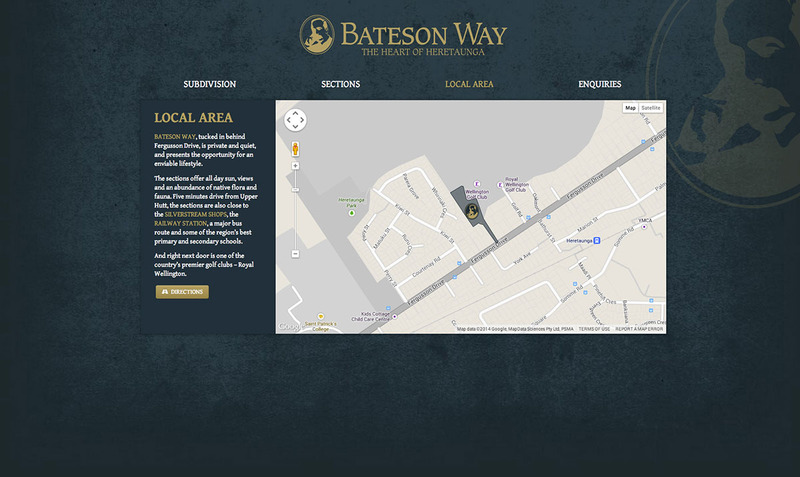 Bateson Way is a newly formed private road that opens out to prime residential land. 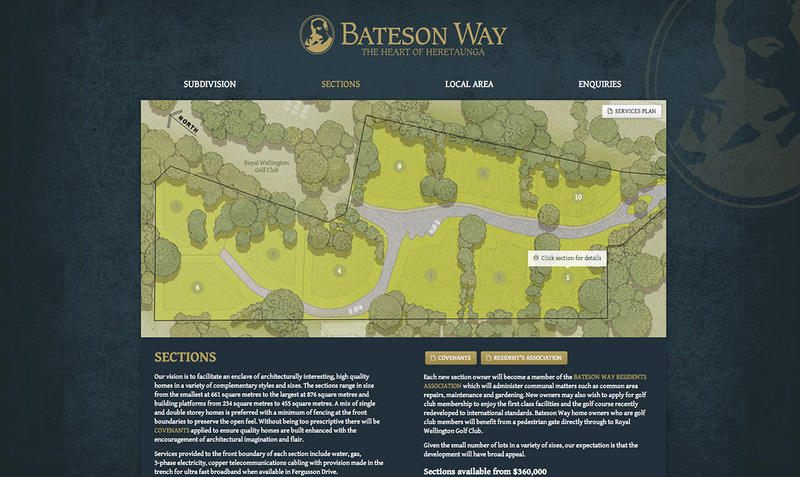 This website was designed to showcase the land plots available for sale to prospective home owners. 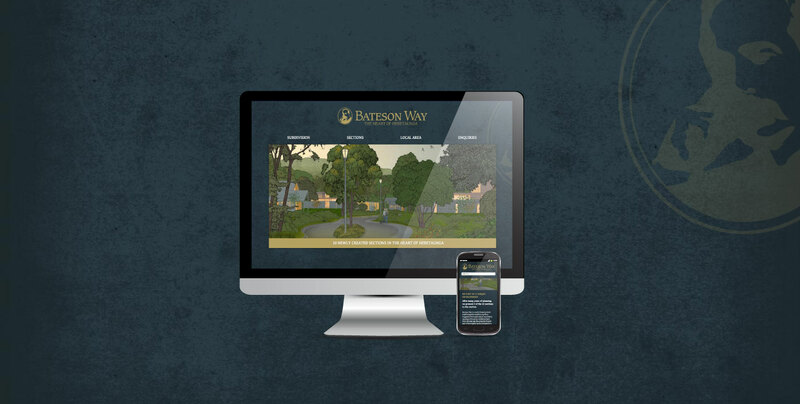 My job was to take a design and transform it into a responsive site for use on phones up to large desktops. 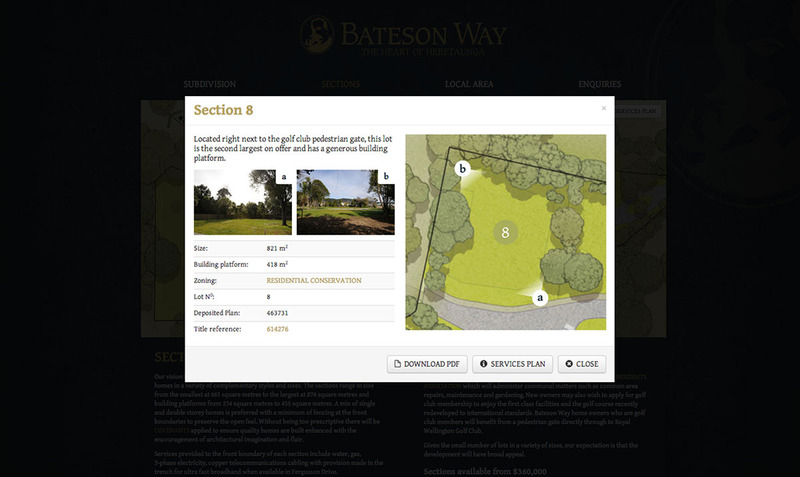 The site features maps of the section with details and an interactive map to showcase the land boundaries and facilities in the area.